PLEASE NOTE: Awesome! 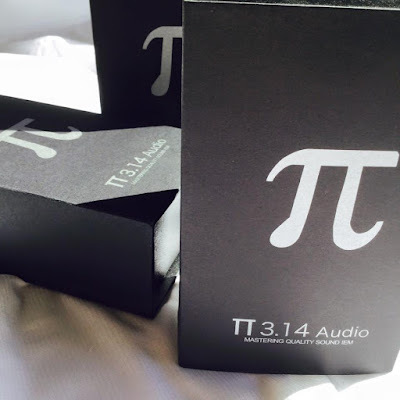 I just noticed that many of the basic information concerning the DR1 is the same as I wrote for the review for the Paiaudio MR3, such as Build, Fit and Packaging etc. So excuse me whilst I copy and paste that information over here as it is virtually all identical to my experience. 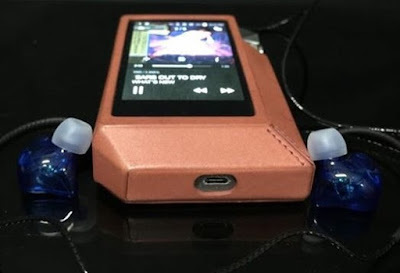 For those readers who have already read the Paiaudio MR3 review you might want to jump to the Sound and Overall sections whilst enjoying the photos along the way. The (discontinued) new cable seems too plastic looking to me, a glossy black. Paiaudio said that they will be reverting back to the original cable after feedback from their customers. The current batch are now shipping with the original cable design. There is one Knowles driver in each ear piece. The main box is in a beautiful looking black sleeve with the companies logo on it, slide it off and inside is a cardboard black box with a lid affixed by magnets. 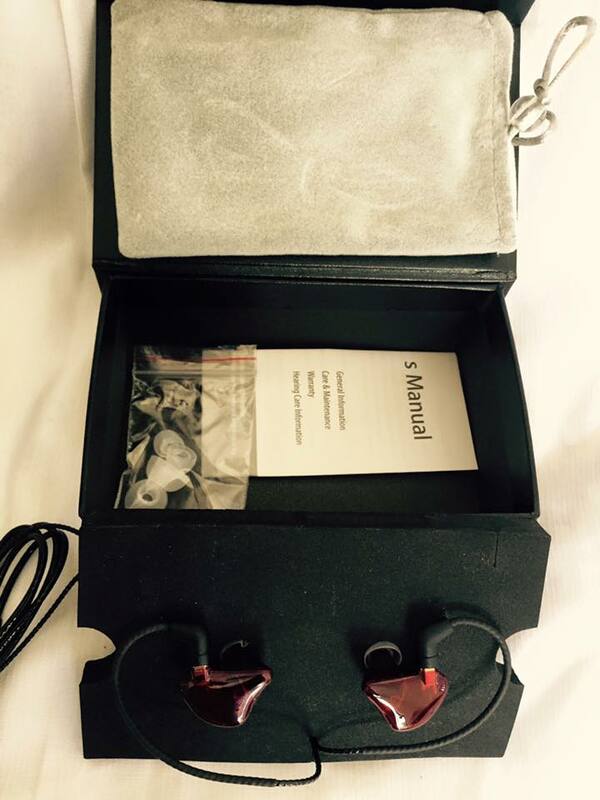 Open it up and the IEMs are packed within a foam plate, the underneath of which has the cable (I gave feedback on how to package the cable so it would not be kinked upon arrival), also in the box is a small users manual, some extra tips (full set of S,M,L in a clear thin white silicone). Paiaudio DR1 single driver IEM, packaging and included extras. The IEMs themselves have a nice long nozzle that means the user can get a satisfying fit, often I have the experience of not being able to get a deep enough insertion in my left ear canal, with the Paiaudio DR1 I can. The result being that I have a nice balance of the music within my head and ear to ear. The nozzle has one large bore with a metal screen covering. They seem to not hiss when using the an ipod touch 6G, Shozy Alien and Centrance Hifi-Skyn. 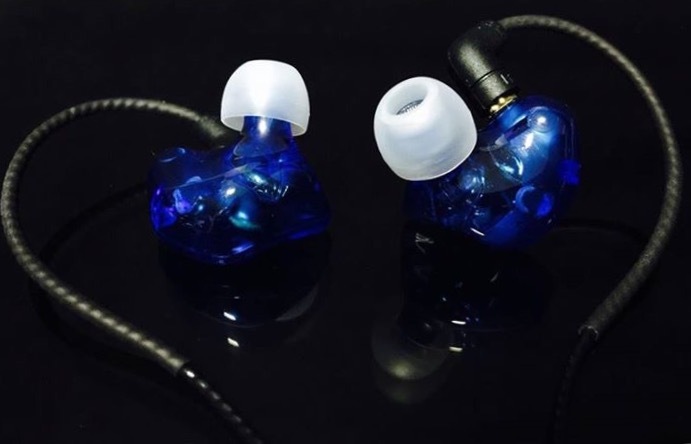 My ears are on the small side and as you can see in the photo the models ears are also on the small side, so fitting the main body of the IEM shell in the ear should not be a problem for most users, I expect. The included tips are soft and thin, others may prefer to do some tip rolling with other brands to achieve a good fit and preferred sound signature. 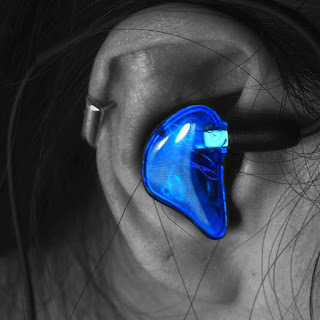 As usual I got over 50 hours of airtime on the IEMs before entering into reviewing mode. Listening with an ipod touch 6G with Flacplayer app and JVC L Spiral Tips the Paiaudio DR1 are a gentle IEM, soft and sweet without sacrificing any of the lovely detail and soundstage that I came to enjoy with its larger sibling the MR3. It seems at times mid centric, but definitely with the right seal they can also seem bass heavy at times. 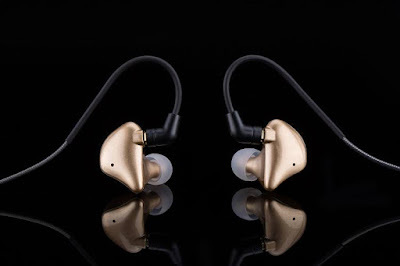 The sound is consistent and coherent, for $50 these are certainly beautiful sounding. Detail, imaging and instrument separation is well managed, vocals are accurate. The sound stage is quite wide and gives the listener a definite sense of space. I feel like a bit of a huckster, a shill for Paiaudio writing this review but I can`t deny that for the price these are a nice pair of IEMs. Simple and satisfying. Put another shell on them, a custom looking cable and up the asking price and then send them to me again for review under another name and I would be interested in my opinion. Mind that I am not trying to overhype these IEMs, just that for $50 they are good. Changing to the stock tips - M sized I could get a deeper fit and seal, the lows came out more, but some resolution and soundstage was lost. Changing to the stock tips - L sized, the stock tips being of a softer silicone than the JVC tips I could get a deep insertion again, the bass/lows was still more prevalent but not at the expense of soundstage and instrument placement. The PR1 with the original snake skin looking cable, I found the sound was darker and fuller in my opinion, whilst the (discontinued) cable which is black and more plastic looking and had a more spacious and clearer sound signature. But the differences were largely incremental. 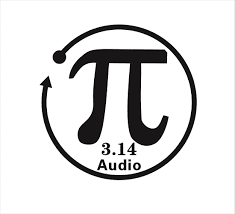 I find the Paiaudio DR1 has sufficient detail, imaging and is spacious enough to be a sleeper hit within the audio community especially due the price, the lows are nice and tight, the mids smooth, lush and creamy, the highs are far reaching without entering into fatigue territory. 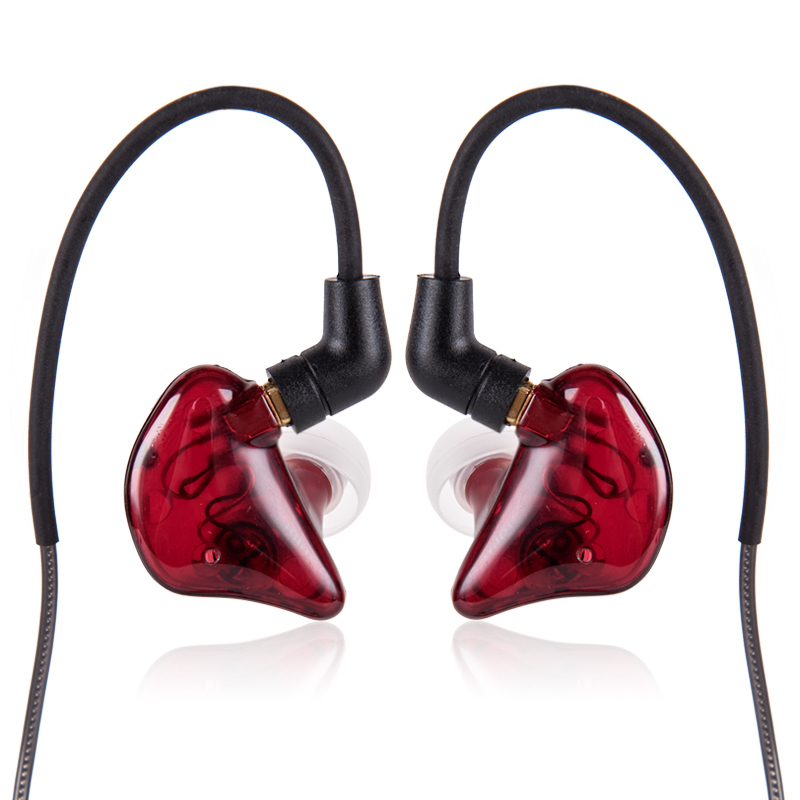 Make no mistake, It is not a TOTL IEM in terms of price nor performance. But what it does , it does very well. 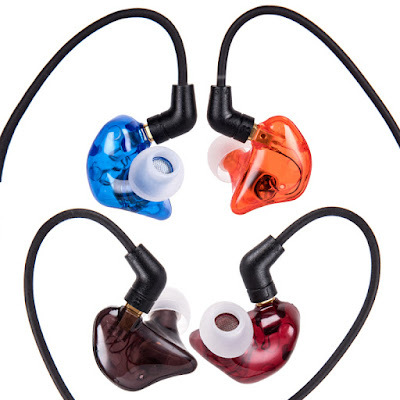 I think it is a wonderful price US$39-$49 for a single driver IEM that looks like a multi driver IEM. Fool all your friends for a fraction of the cost! One can`t complain at the price as one gets all the same packaging and extras as the two and three driver models (MR2 and MR3). 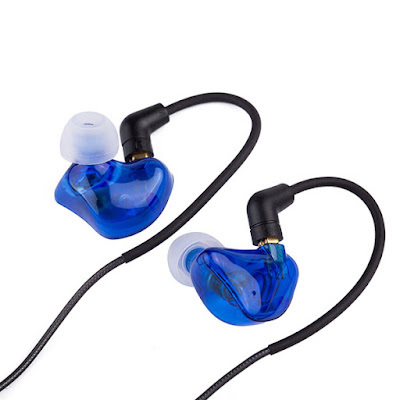 The sound is excellent for such an inexpensive pair of in ears. if you have a bit of disposal income and feel like an experiment I would be interested in what others have to say. 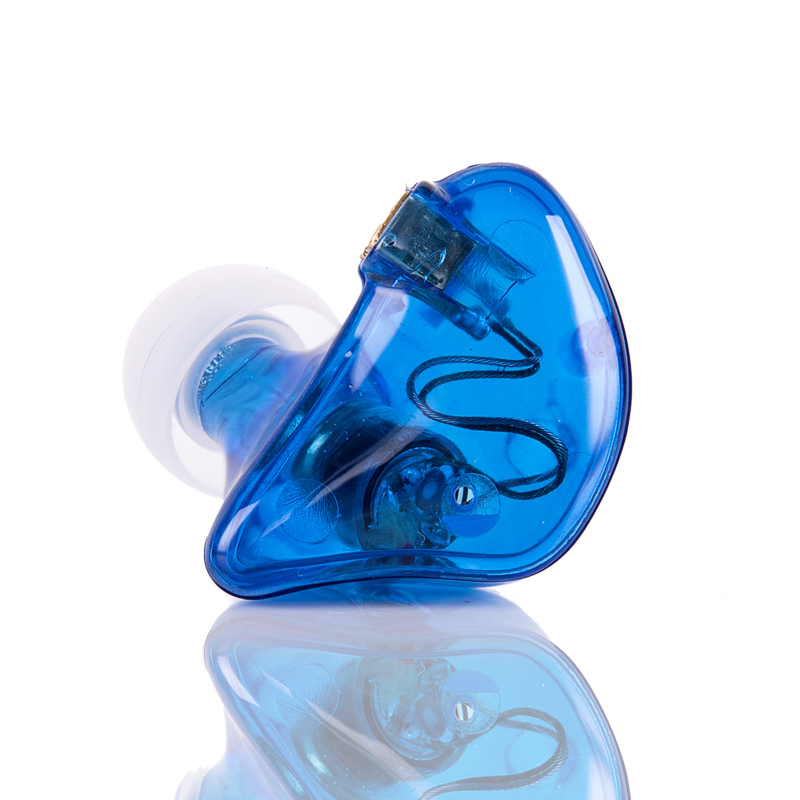 For the budget minded and destitute looking to enter into the world of cool looking IEMs the Paiaudio DR1 could be a great starting point. The supplied tips are silky smooth and very comfortable, I found that I did not have to reply on my current go to tips the JVC Spiral Tips but could get a decent fit and experience with the stock tips. They are built sturdy enough to last If one takes care of them, the replaceable cables are also attractive and convenient in case one needs to replace them or wants to try an aftermarket alternative. The sound as mentioned before is excellent for the price. It can come across as bassy, mid centric or even reference flat to a degree depending on what tips are used. In all If one spent the money, I think they could say it was money well spent.